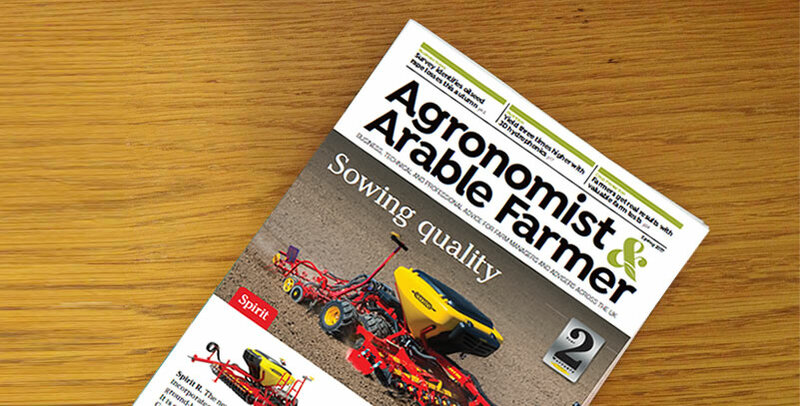 Labour availability does not appear to be too much of a worry to readers of Agronomist and Arable Farmer following a recent survey of readers. When asked whether the impact on labour availability was going to affect them 44% of respondents said it was not actually relevant to their business. An extra 14.3% noted it as a manageable concern and 9.5% said it would be an easy problem to solve. There was however some concern expressed about the situation with 19% saying that it would be impossible to tell the effect on their businesses before March 2019 and a further 13.1% noted that it would be a serious threat to their business. ‘The research was performed by Hub4Ag, a new market research company that enables farmers and their advisors to be paid for completing research surveys. To sign up to Hub4Ag please visit www.hub4ag.co.uk.